I’m not one given to profanity, but at the end of Infinity War, I found an expletive to be the only concise way of reacting to the emotional gut-punch I had just experienced. As the first part of a climax to a decade-long cinematic journey, Avengers: Infinity War wields its dramatic heft with far greater grace than you would expect from a two-and-a-half-hour long long summer blockbuster. Note: Spoilers after the jump. Tyler wrote about how boldly this film commits to its source material, and I have to wholeheartedly agree. 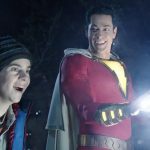 Anyone who has listened to Two Geek Soup for any amount of time has heard me talk about how one of the core elements of the success of the MCU has been its ability to stay true to the essence of its characters while diverging significantly from the way that their stories play out in the comics. Being steeped in that lore to a much greater degree than the average filmgoer, I have been pleasantly surprised at just how effective some of those changes have been. I find myself having been totally psyched out not once, but now twice in my total preparedness to see Steve Rogers meet his end on the screen. 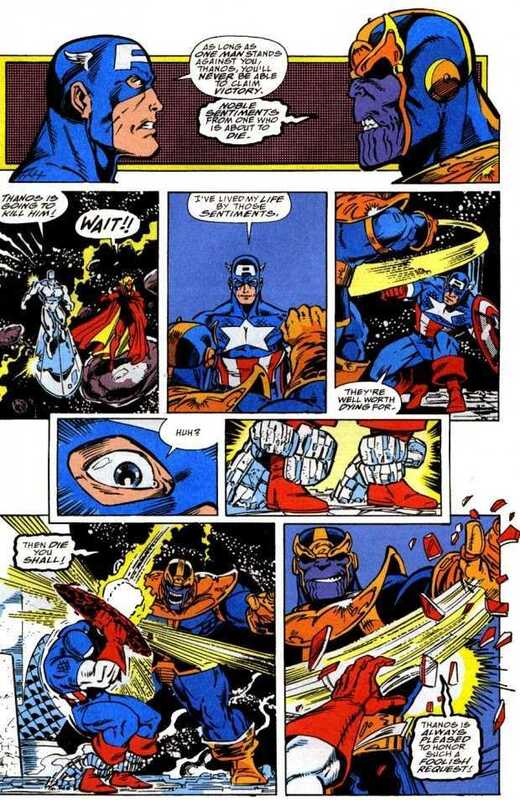 With Cap still alive, there remains a chance to see this scene adapted in Avengers 4, and I hope it is. 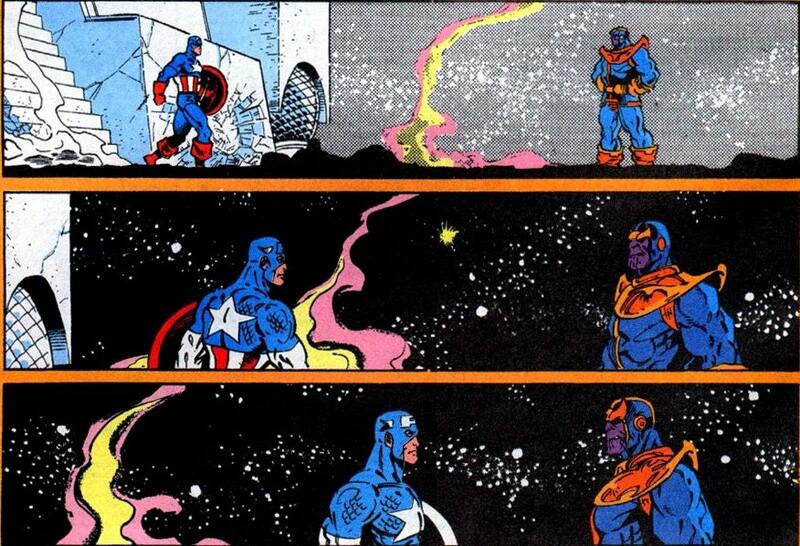 Because short of being assassinated on the steps of the Capitol after surrendering at the end of the Civil War comic event (my first MCU Cap death psyche-out), this is easily one of the most poignant, yet unceremonious deaths in comics. This is a microcosm of Cap’s character – a man who will fight for good and freedom, no matter what the odds, no matter how overwhelming the enemy, until his dying breath. 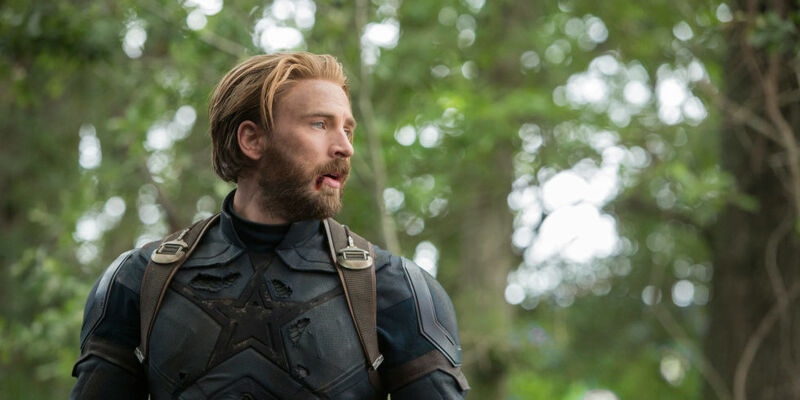 Thus, with our heroes’ prospects being as bleak as they are at the end of Infinity War, the realization that they have failed to stop Thanos is especially resonant as portrayed by Chris Evans’ Cap. But there’s a gear of this giant machine that for me grinds just a little bit, and that is the naive inability on the part of a few characters to perform some fairly straightforward moral calculus. Cap’s blithe proclamation that “We don’t trade lives” is ludicrous in the face of a holocaust of intergalactic proportions. A character with Gamora’s moral complexity should have no problem seeing that her own heartache at seeing the torture of her sister is not even a drop in the ocean of suffering that will befall the universe if Thanos succeeds. Doctor Strange has it right when he tells Tony that he will not hesitate to let Tony or Peter die if it means being able to keep the Time stone out of Thanos’ hands. This makes his surrender of the stone in exchange for Tony’s life all the more fascinating, and hints at a more complex strategy than is currently apparent. My expectations were again subverted in terms of Thanos’ motivations. I was all set to see Hela take the place of the comics’ Mistress Death, and for his quest to extinguish half of all the life in the universe to be a token of his love for her in a straightforward adapation of the source material. What we get instead is so much better. 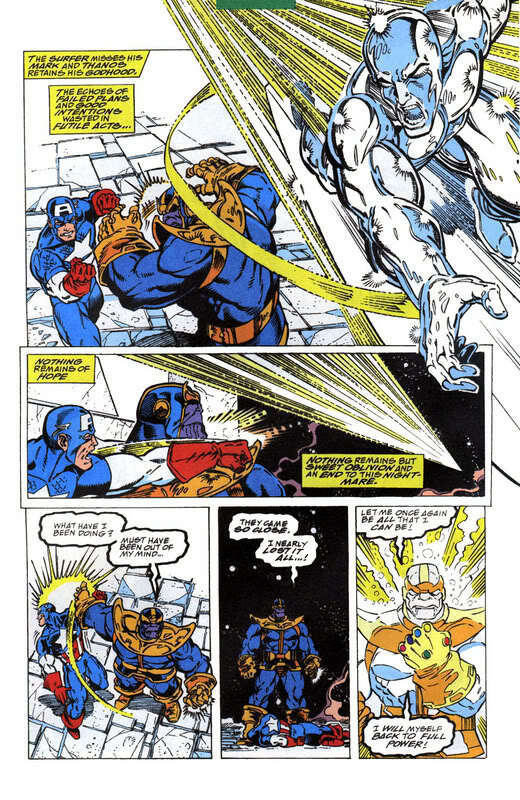 Like all the best villains, Thanos is the hero of his own story. Having been driven mad with grief over the (in his view, preventable) loss of his home, he has taken on the thankless, painful crusade of making sure that no other world ever has to suffer the same fate as his. Instead of an irredeemable maniac (“Let nihilism reign supreme!” the Thanos of the comics gleefully proclaims), we have a deliberate, soft-spoken, internally consistent real character, who, shockingly, is capable of genuine love, albeit in a twisted form. He’s not marauding through the universe on a genocidal rampage just for the lulz. He genuinely believes that he is doing the best thing – the thing that no other being has the strength of will to accomplish. So, having attained his goal, when he communes with his beloved daughter in what I assume to be the realm of the soul contained in that stone, she asks him what it cost. And when he answers “Everything”, I can’t help but believe him. Now, everyone knows that Thanos’ victory is not final. Somehow the heroes will rally and find a way to restore the lives that he has snuffed out. And right now, I’m not even really interested in who is resurrected and who isn’t. No, for me the far more fascinating question is this: What will their victory cost?